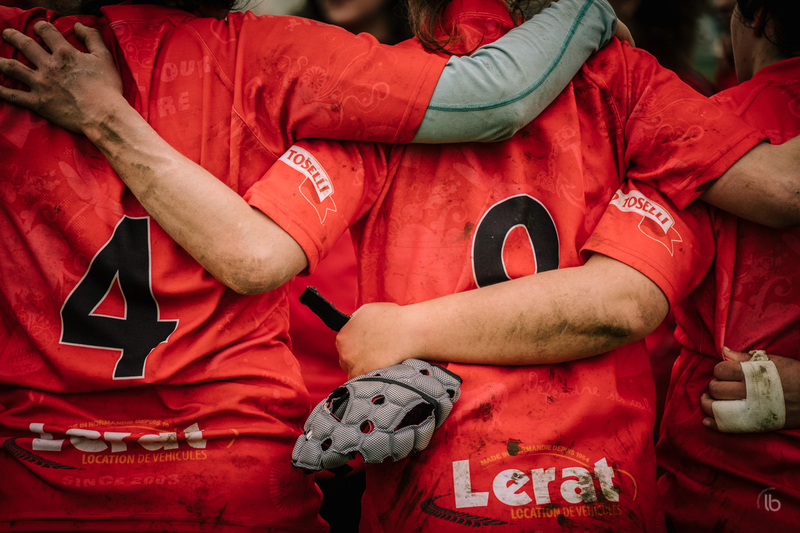 Sunday, march 25th. 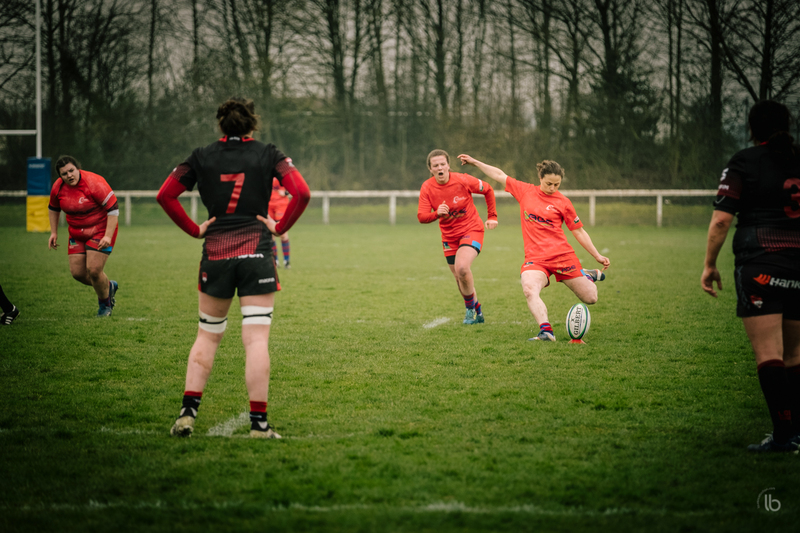 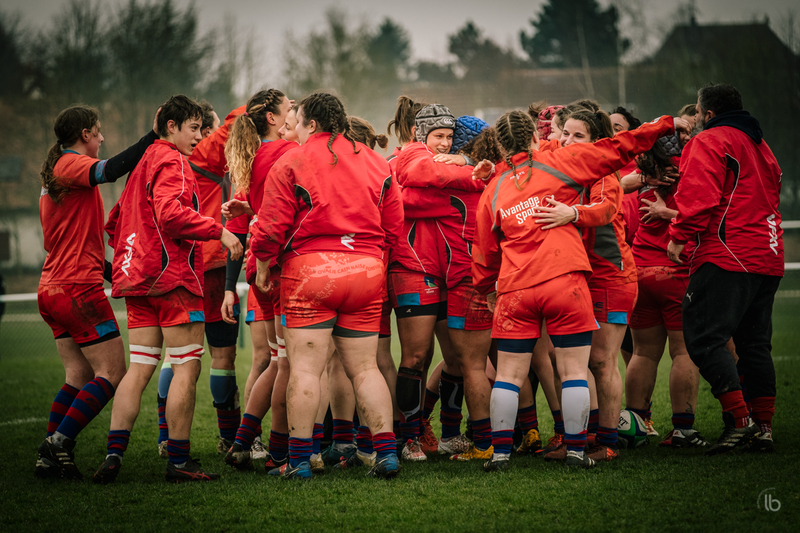 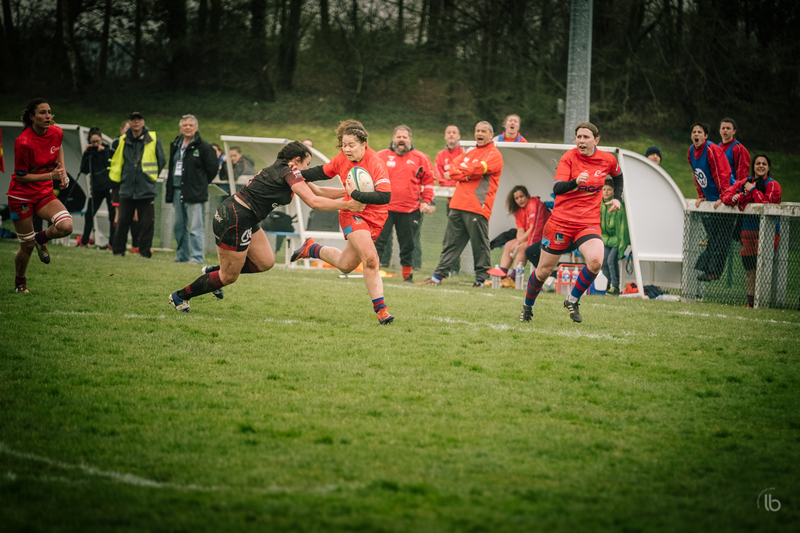 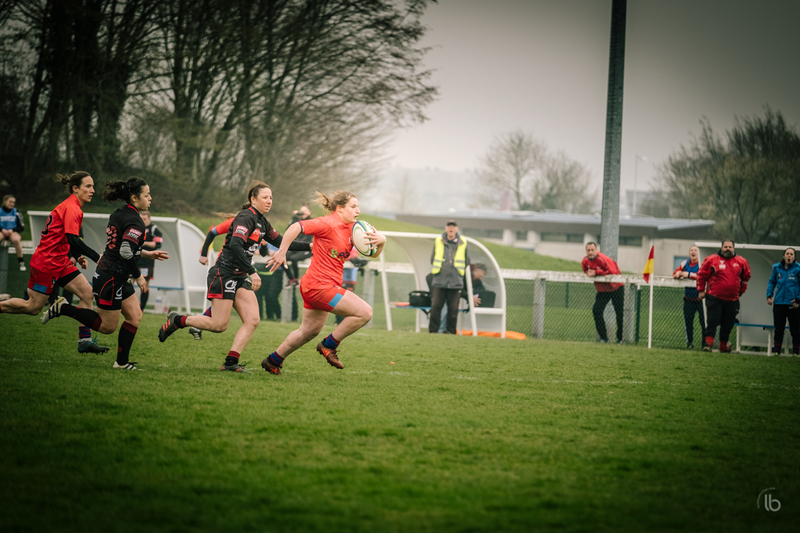 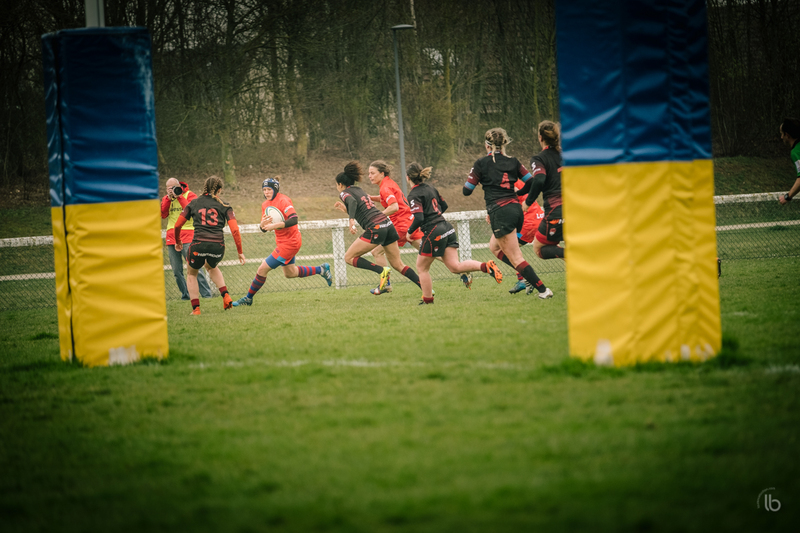 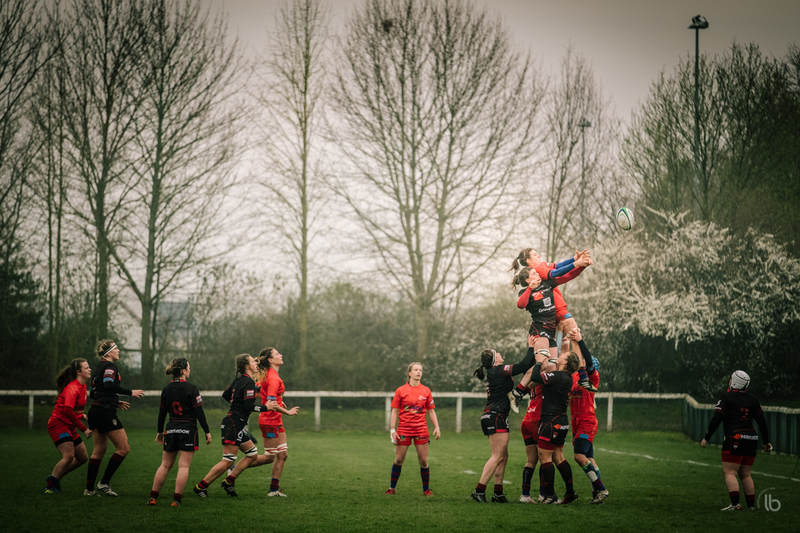 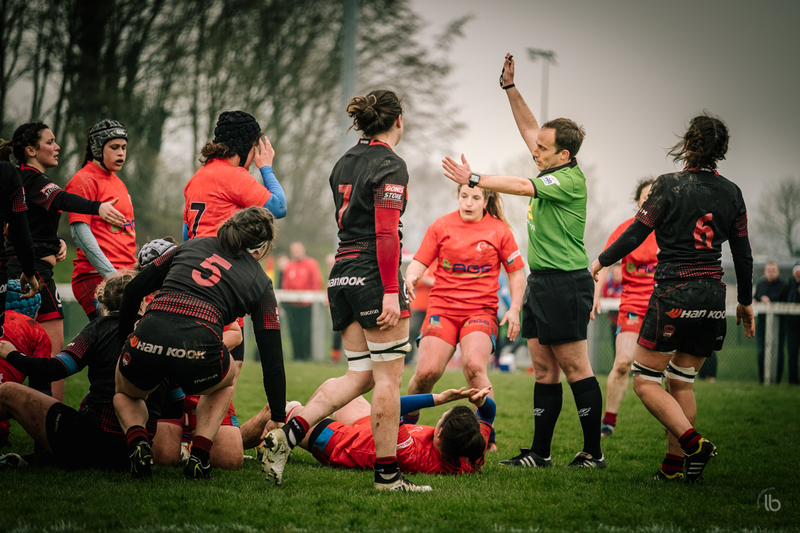 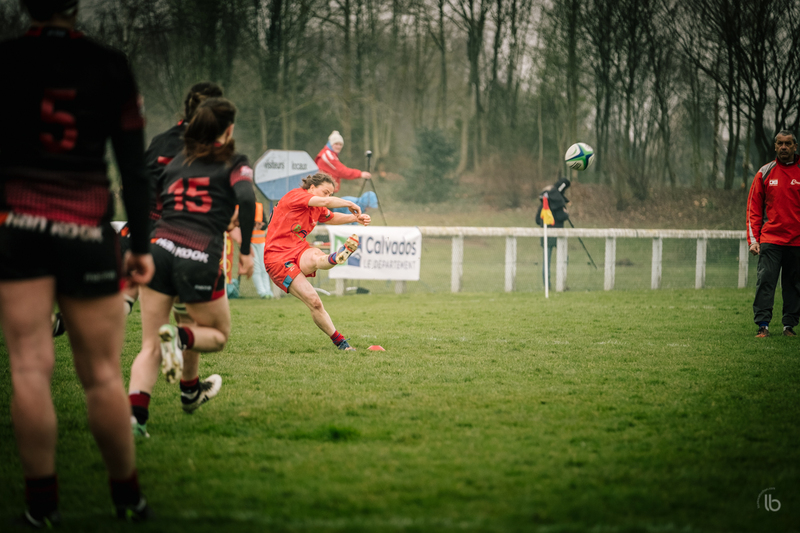 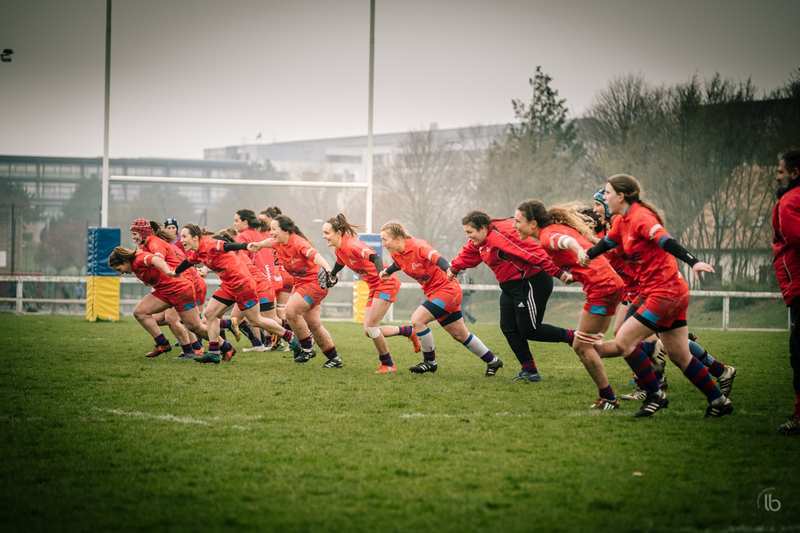 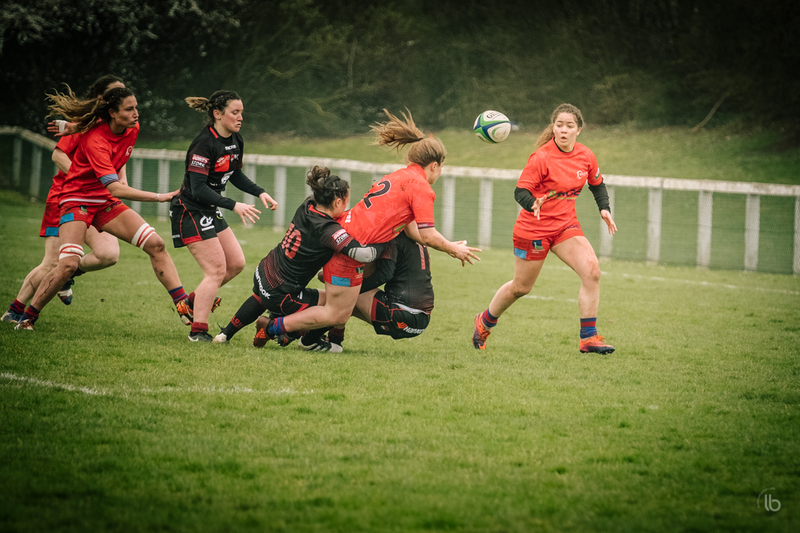 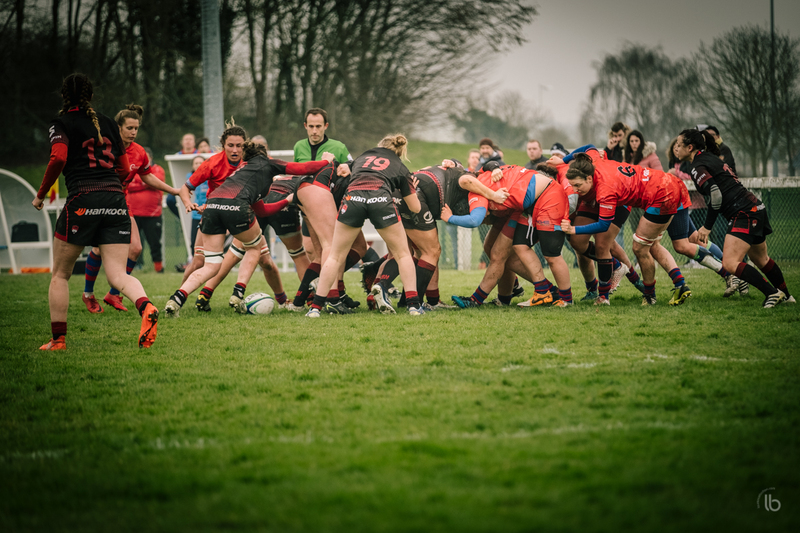 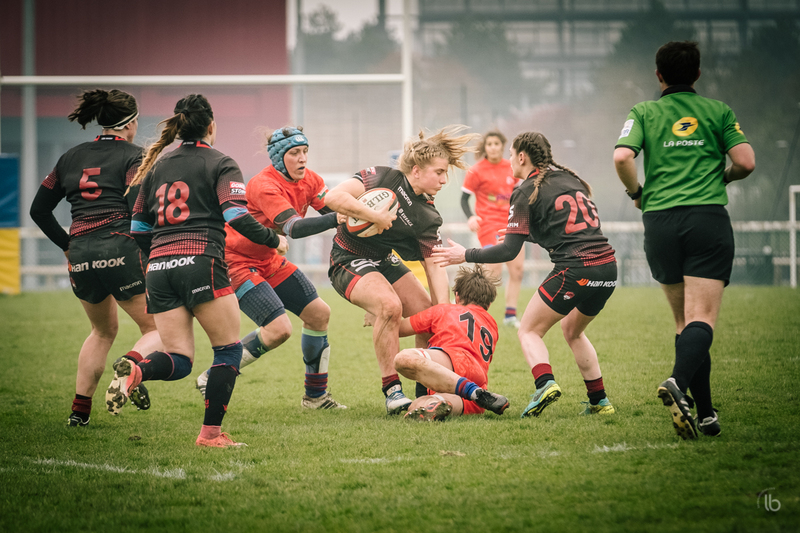 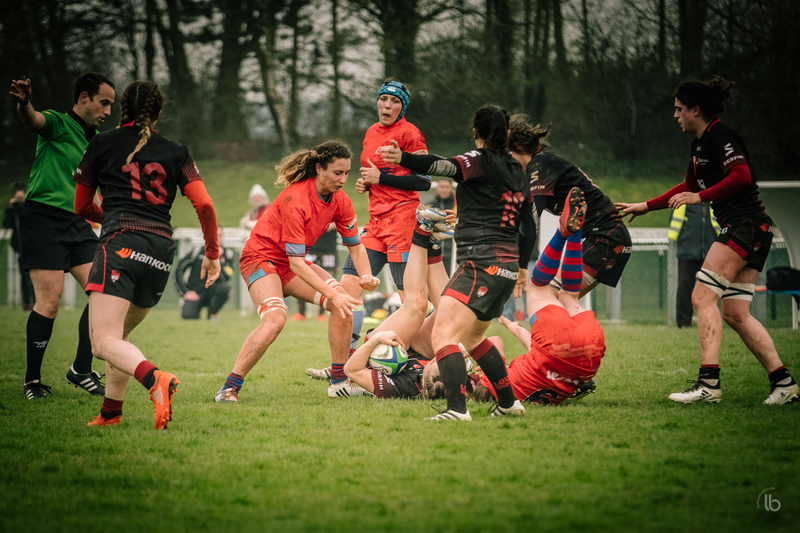 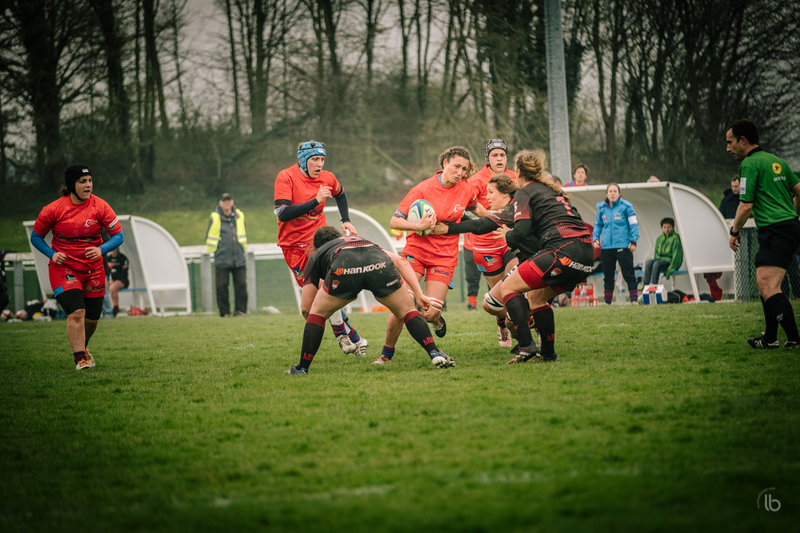 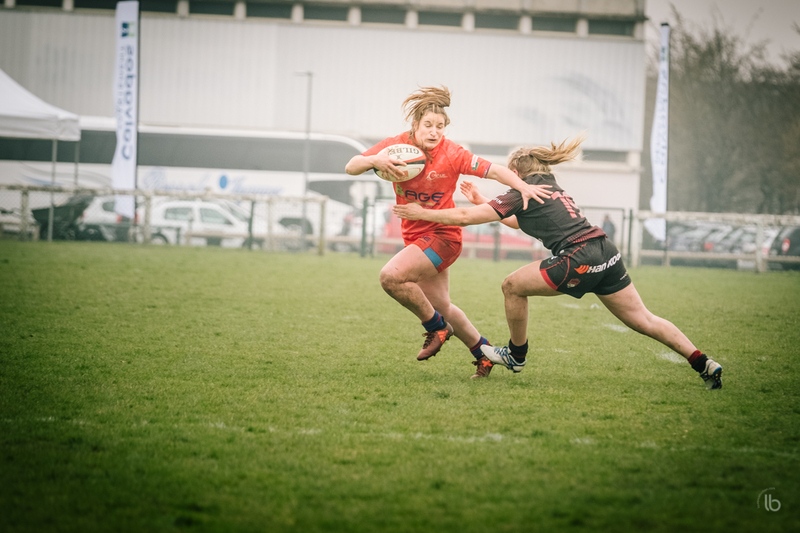 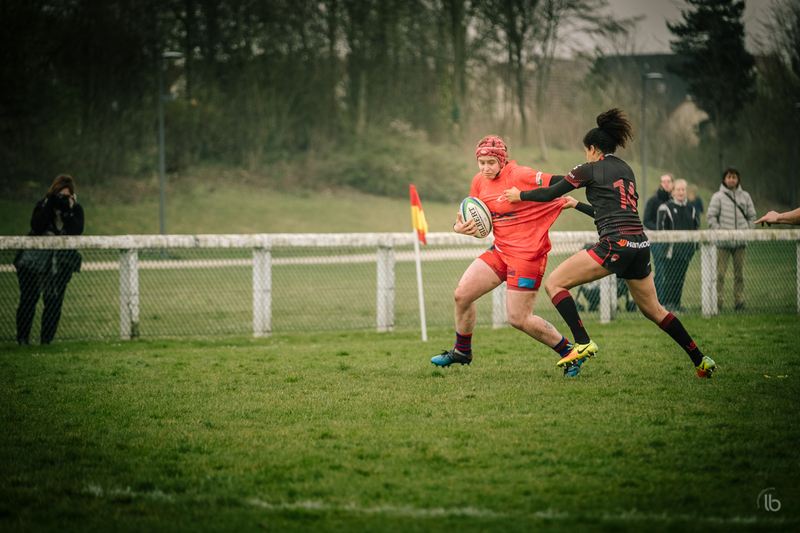 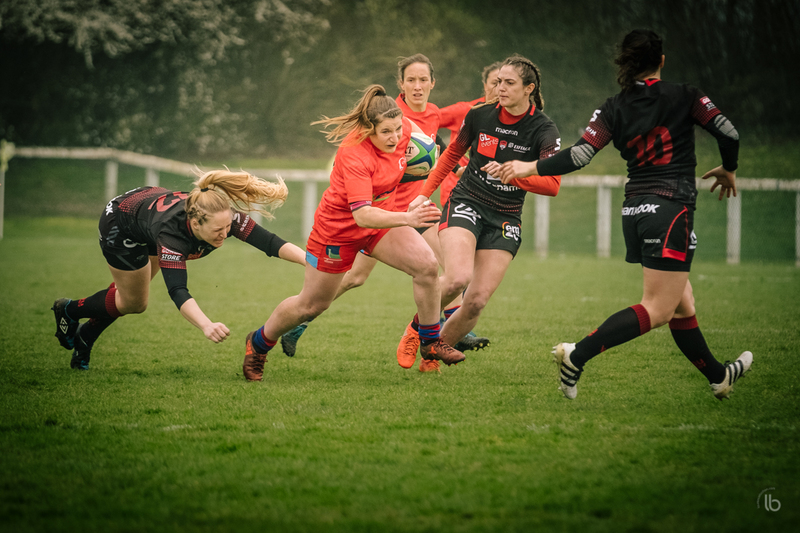 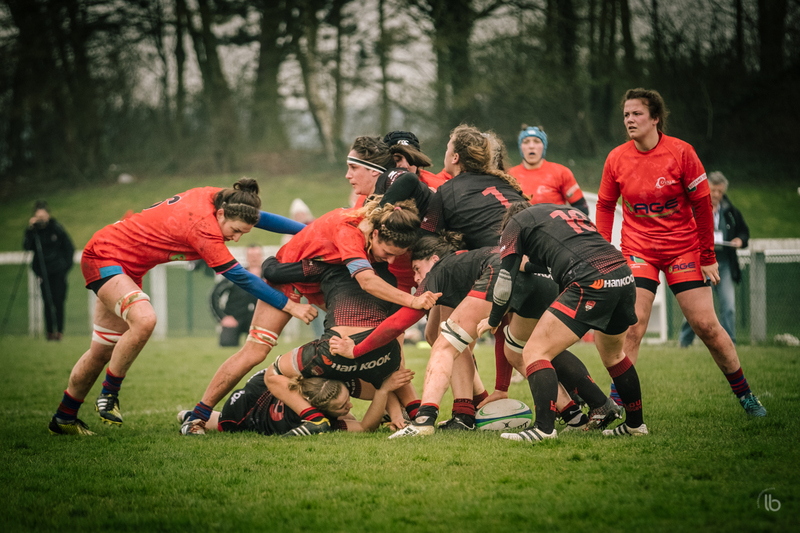 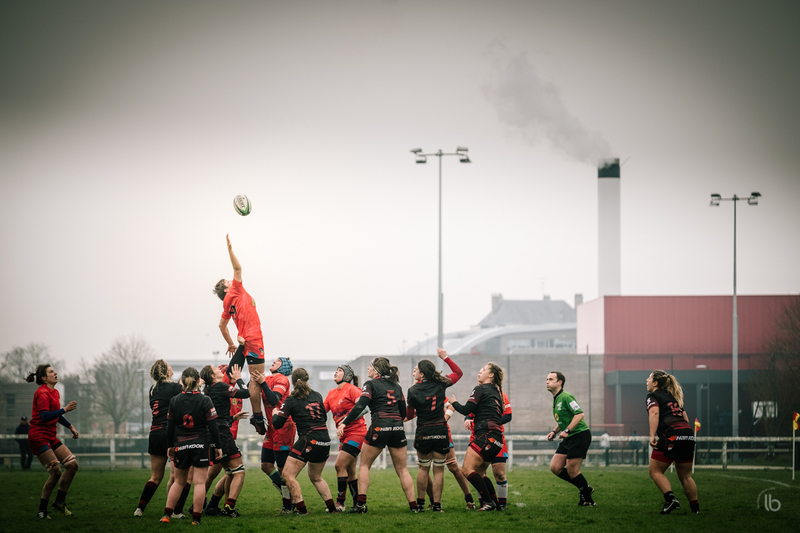 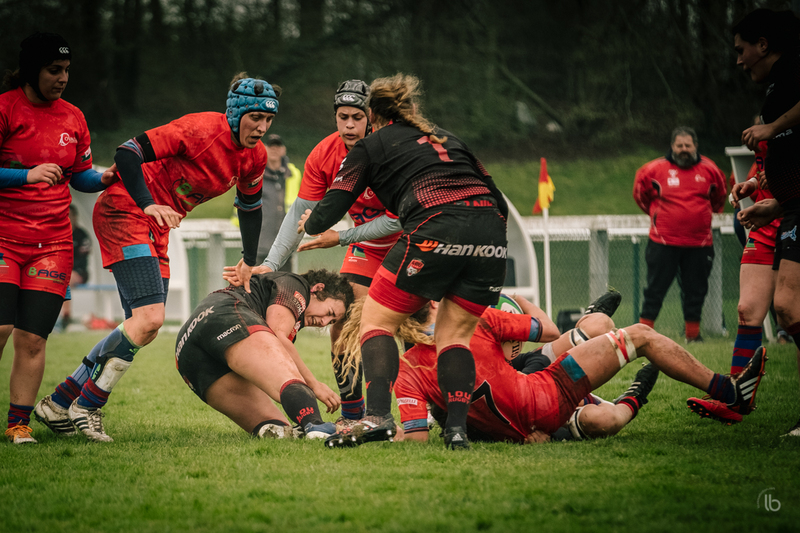 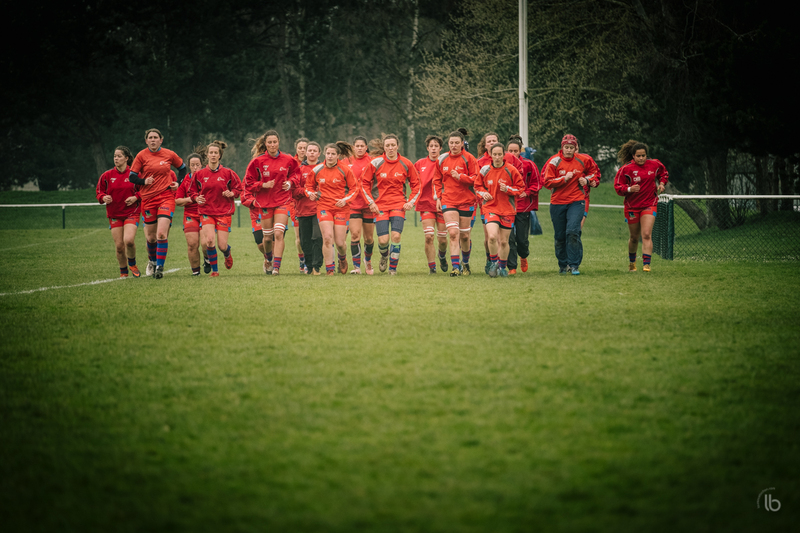 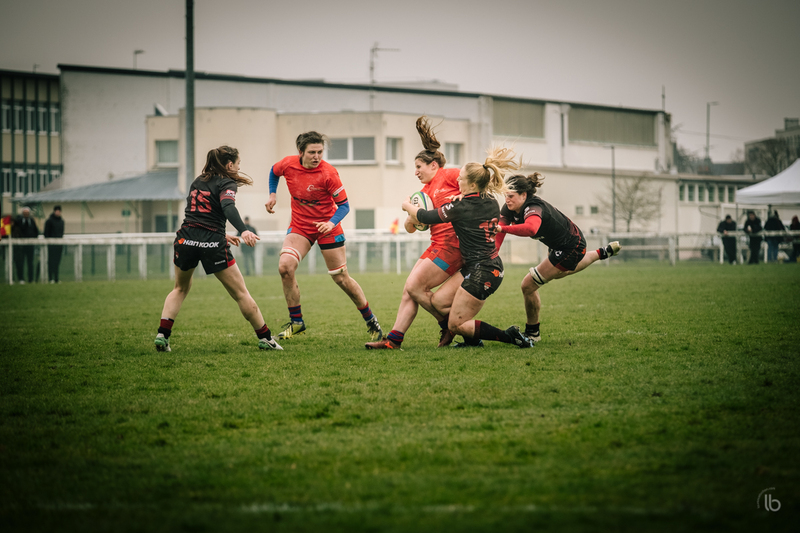 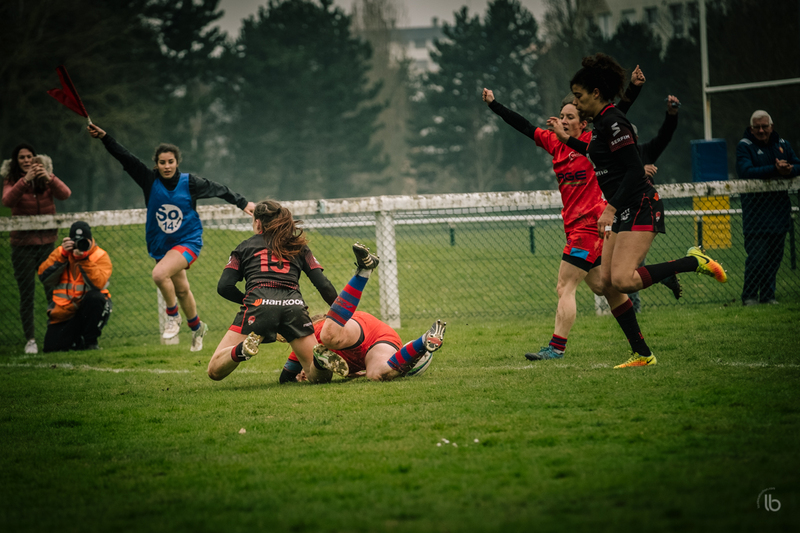 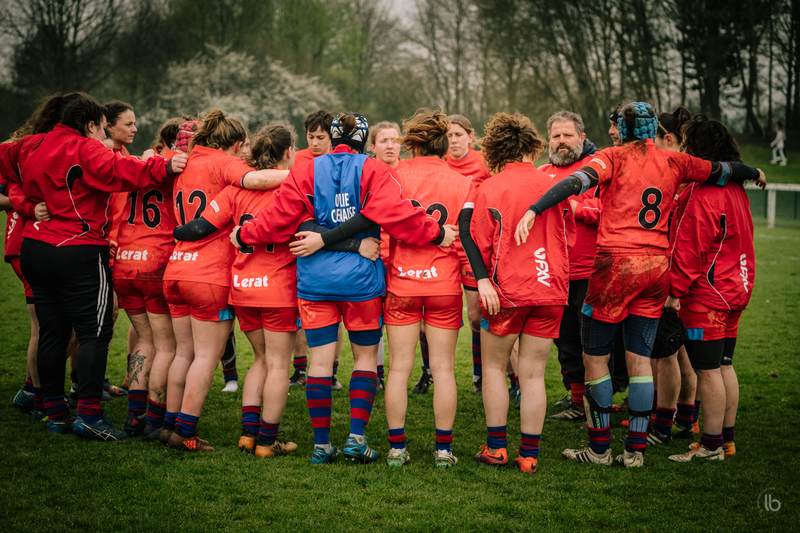 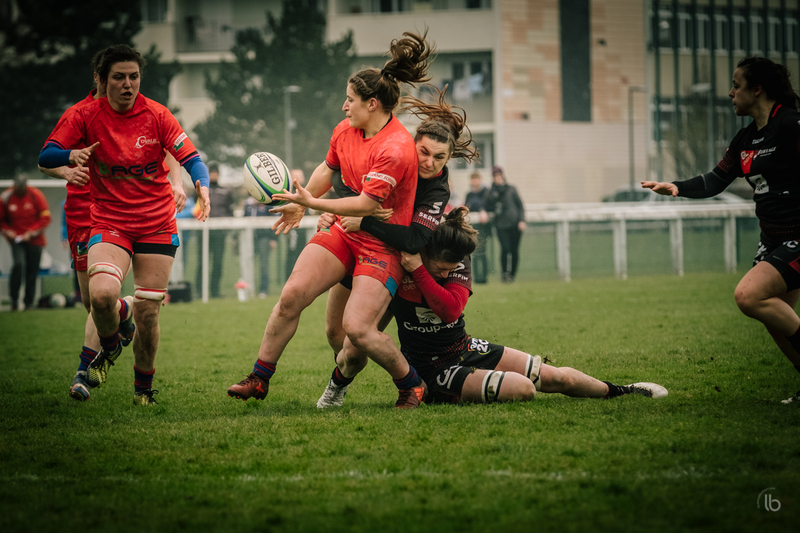 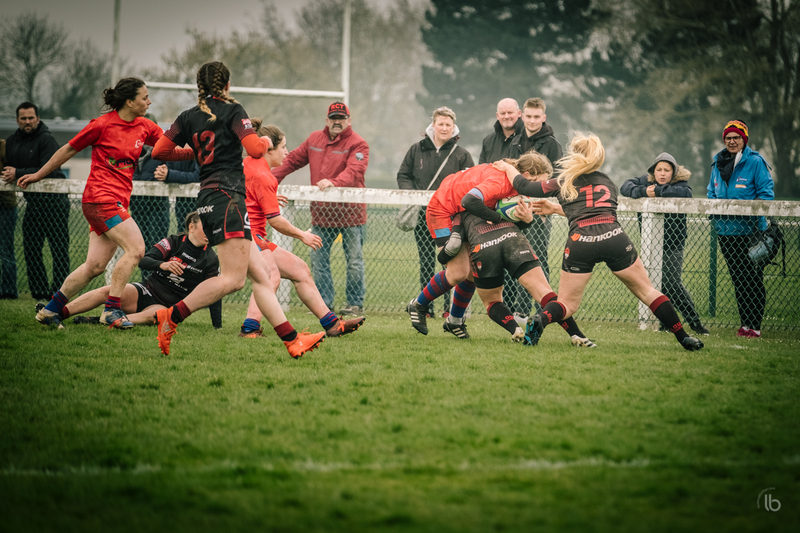 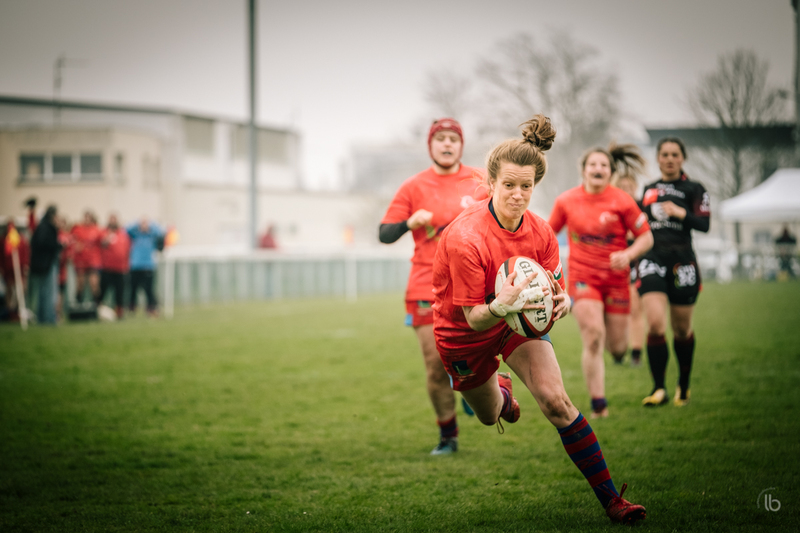 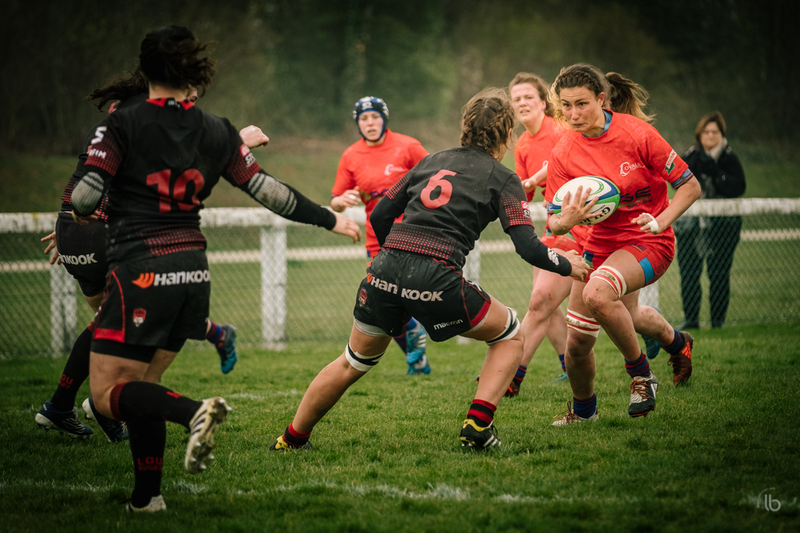 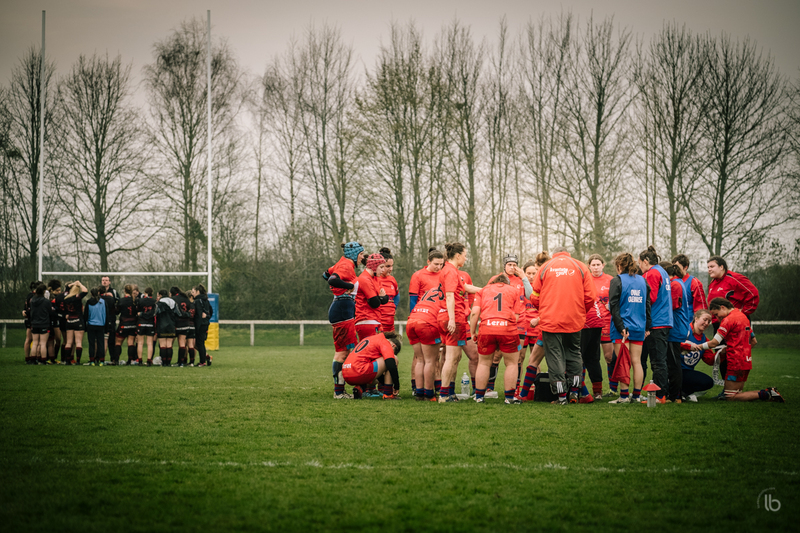 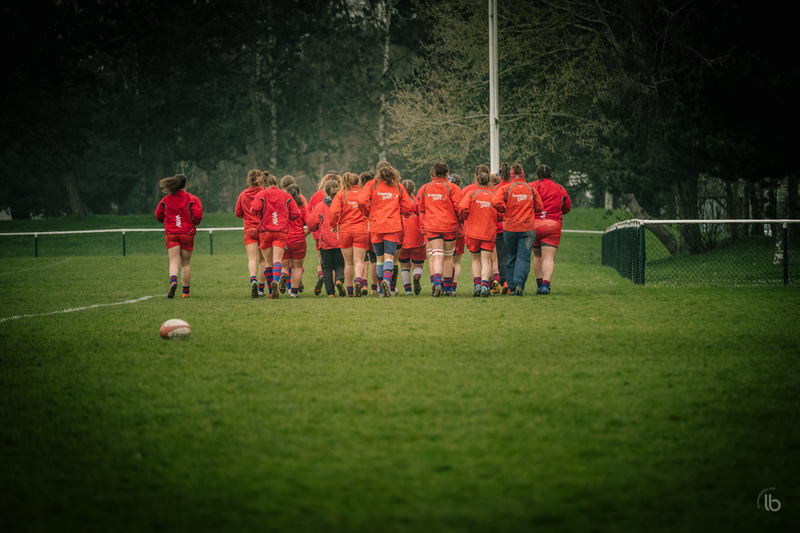 I’m in Caen today, about to assist and shoot my first women’s rugby game for the #AllezLesFilles project. 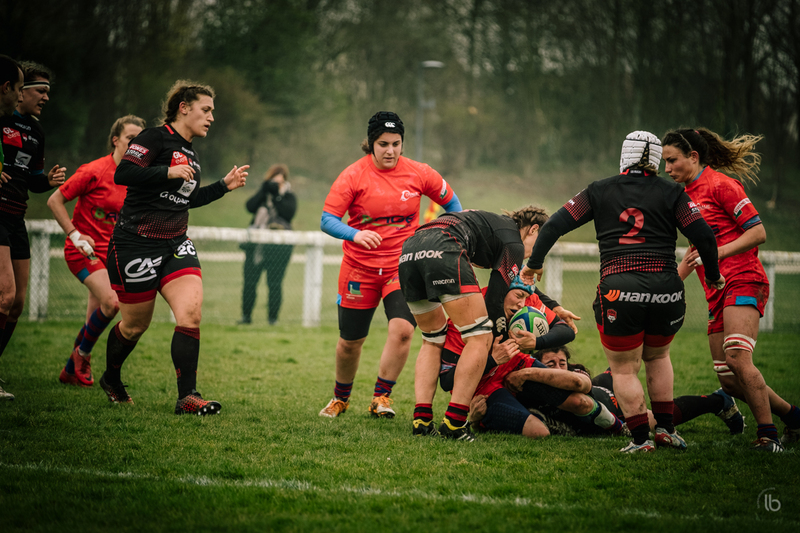 The local team, ‘l’Ovalie Caennaise’, meets ‘les Louves’ from Lyon. 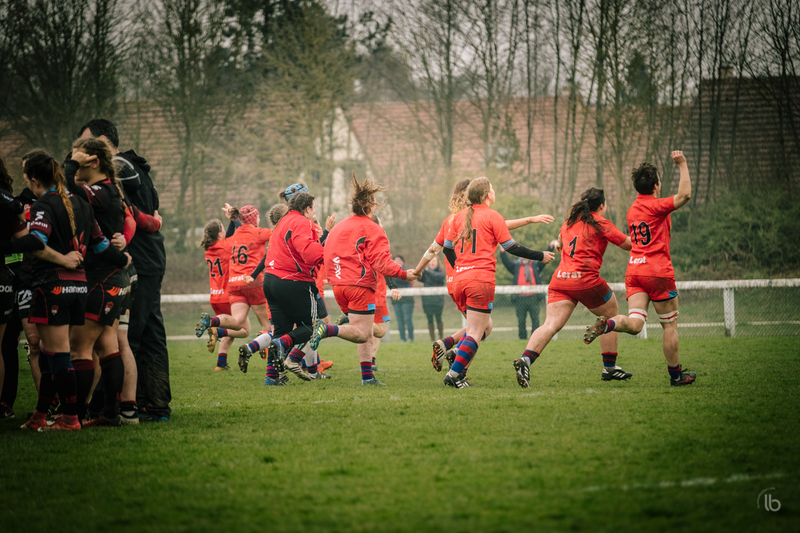 The pic of the day is an illustration of the first words I overheard from the team’s leader during their warming session : “fun and solidarity” ! 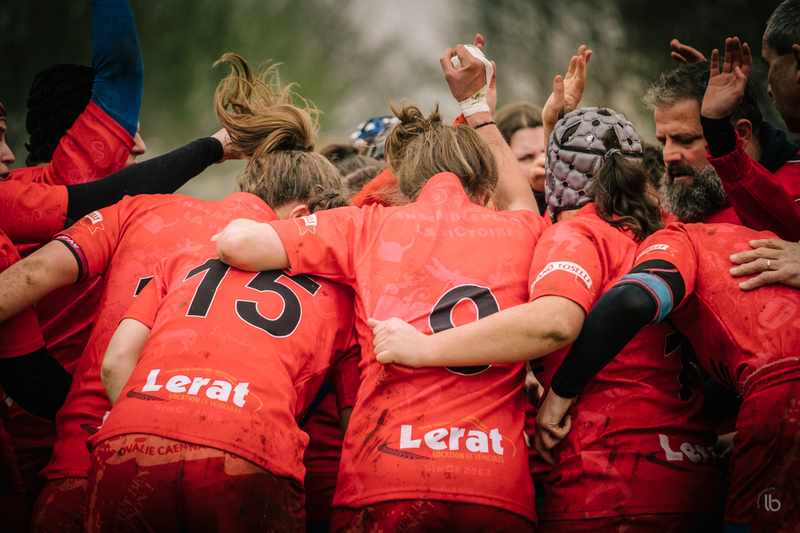 Powerful enough, nothing to add, except from #AllezLesFilles (#GoGirls) ! 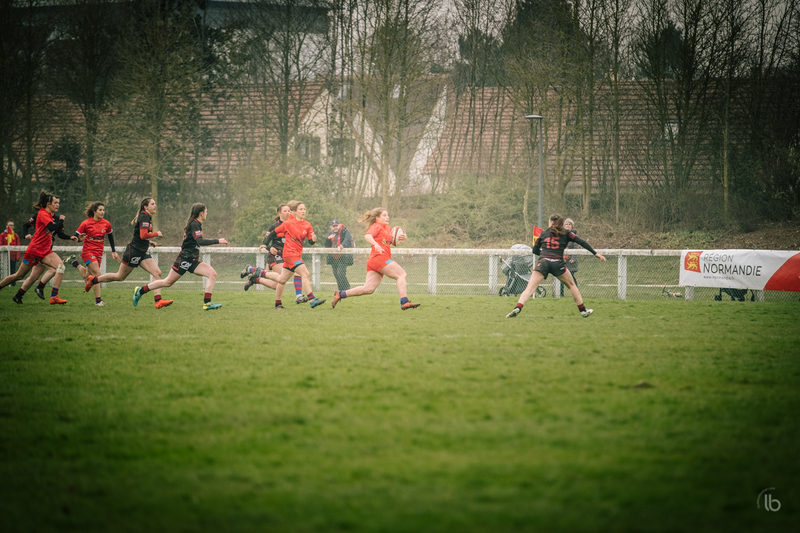 Caen won the game 25 to 5. 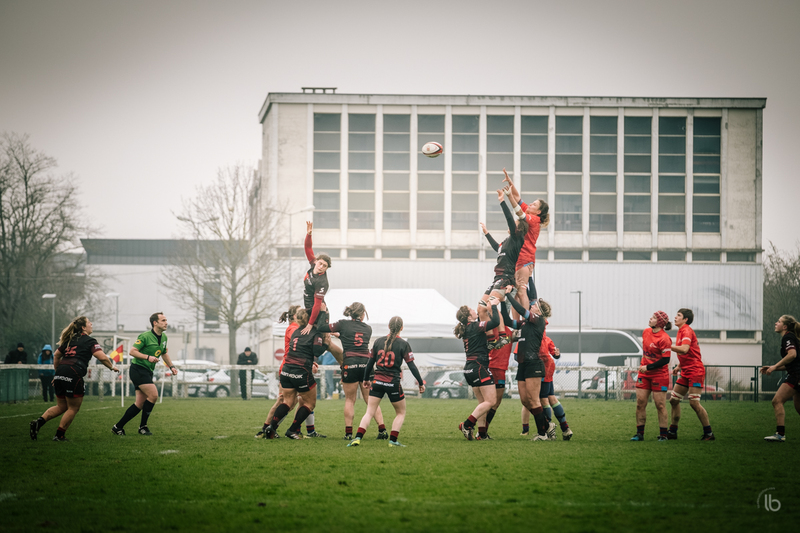 You’ll find an article about the game here : résumé. 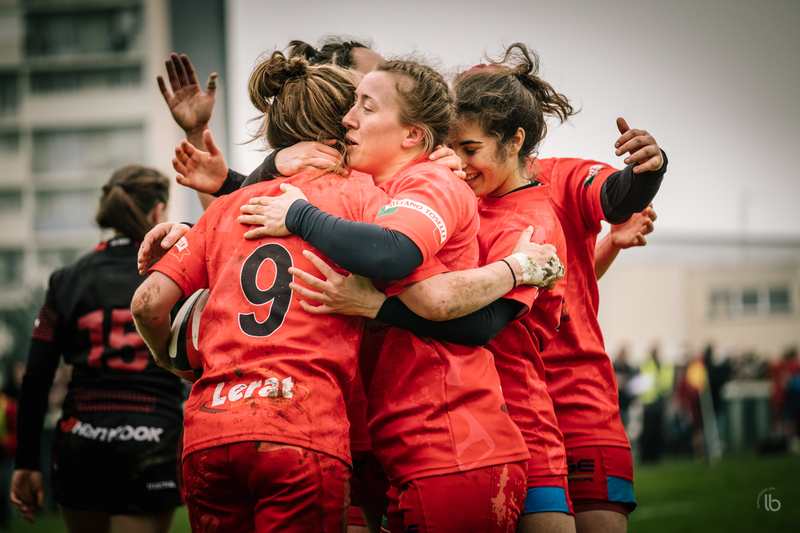 If you wish to contact one of the team, here are their facebook pages : Ovalie Caennaise, and Les Louves from Lyon. 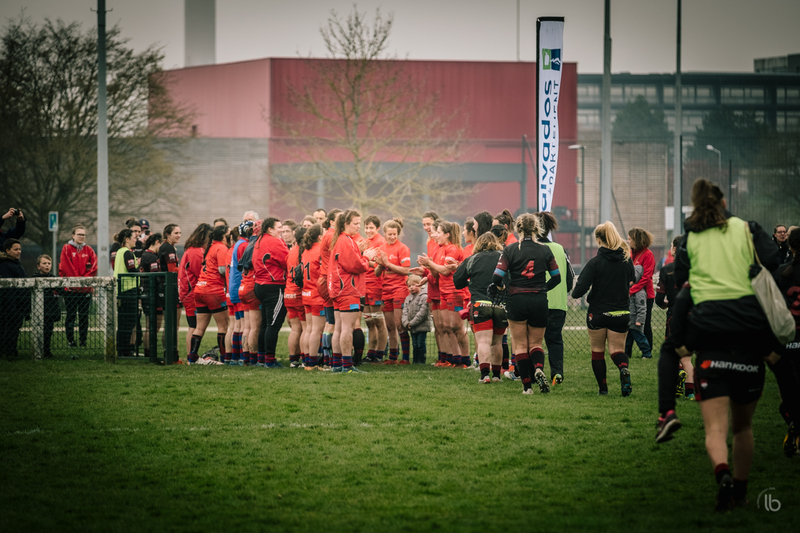 A big thank you to the Caen team who welcomed me greatly !